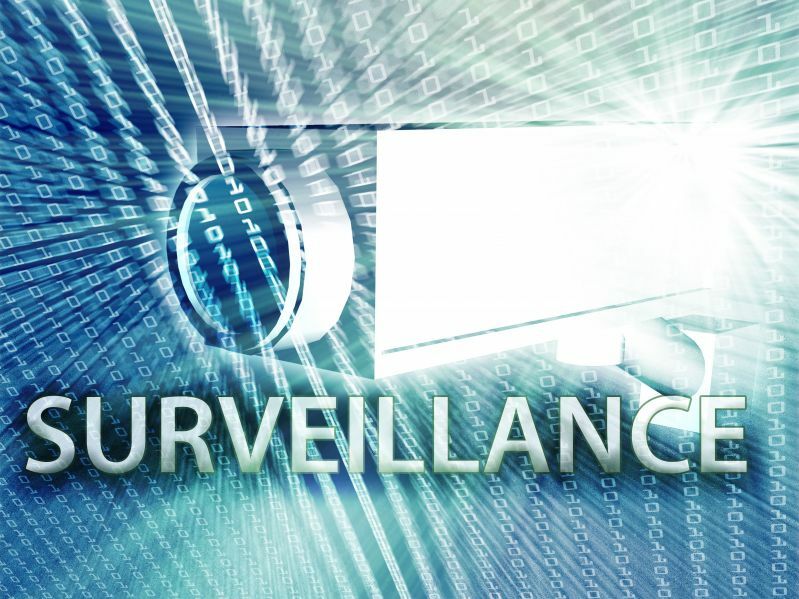 Surveillance and shadowing are two of the most effective methods of obtaining information anonymously. At the National Detective Agency India, we carry out these activities in the most professional way possible. We have a team of highly trained detectives who have the experience in these activities. You may want to investigate another individual for various reasons. For example, you may want to know of the whereabouts of your partner or spouse if you suspect that they are cheating on you or engaging in activities which may endanger your life. For example, your partner may have hidden activities such as a drug addiction or criminal activities such as gun violence. Our team of detective’s experts will anonymously follow your targeted individual to establish what their activities are. We also establish who and where they visit, the times they visit them, what they talk about, and everything else you may need to know. Our services do not stop at that. Rather, they include even surveillance and shadowing of your child. If you have a teenager whom you think will get into trouble when away from home, enlist our services and reap the benefits of having your child under the radar around the clock. Not only that, their security is ensured from such evils as bullying, gun violence and drug abuse. With our team of experts on your case, you are assured of the best eyes on your child. You may also want to surveil your employee to know if they are selling your company’s secrets to your rivals. We will bring you a list of all the places and people they are meeting with to establish their trustworthiness to your firm. You surely do not want the time and money taken to formulate your latest business strategy to go to waste and the strategy landing into the hands of your rivals. At the National Detective Agency India, we have the best professional services to take care of such a case. The anonymity of the surveillance is ensured by the use of different persons dealing with the same case. We make use of our team of experts who are over 5,000 in number to ensure no eyebrows are raised as to the surveillance. Each day, a different person with a different vehicle is assigned to the same case to ensure that no one suspects they are being shadowed. Our experience in this field has shown us that we need to exchange the individuals handling each case on a daily basis to eliminate the chances of the persons being investigated realizing that they are under the microscope. The National Detective Agency India is known for its excellent work carrying our surveillance and other activities of a similar nature. We cover all visited and areas of India. Therefore, you won’t have to worry about where you need our services. Simply pick up your phone and we will be on your case as soon as you need us. Best of all, you get the benefits of professionals.